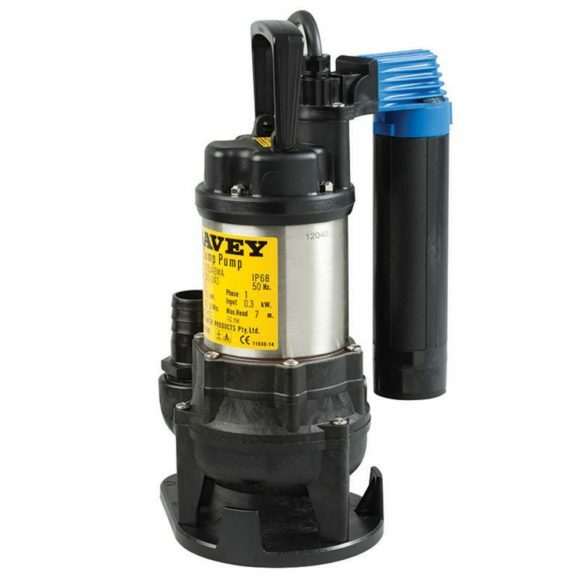 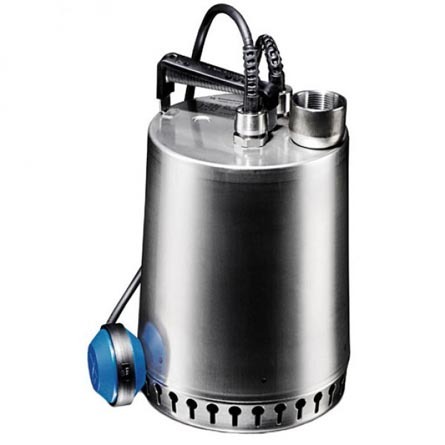 SKU: SP Submersible Pumps. 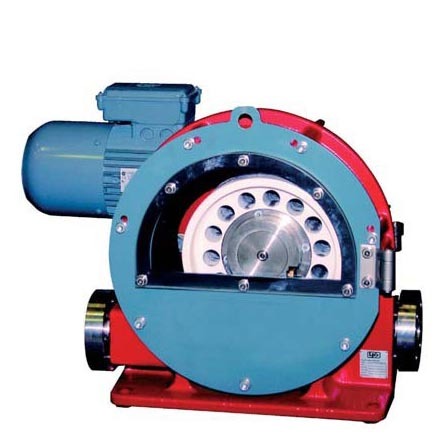 Categories: Grundfos, Industrial Mining pumps Adelaide, Borehole Pumps, Industrial Submersible Pumps Adelaide. 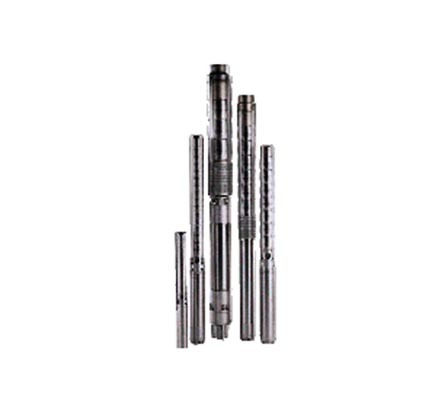 Grundfos SP Submersible Pumps represent state-of-the-art hydraulic design. 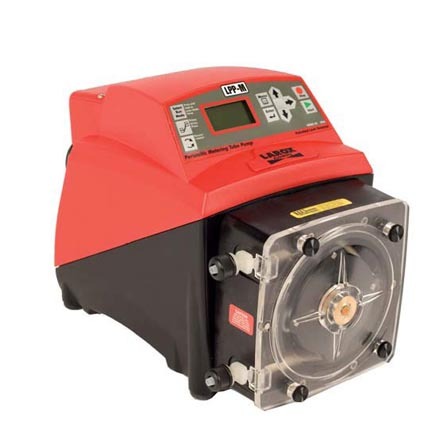 Built to deliver optimum efficiency during periods of high demand, the SP pumps provide low long-term costs and high operating reliability regardless of the application.